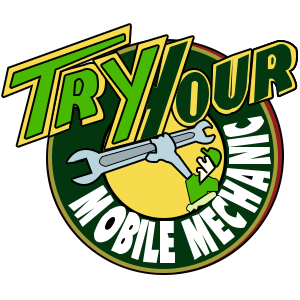 TRY YOUR MOBLIE MECHANIC has been operating for 20 Years building a reputation for reliable and on time service. Our fleet of mechanics have the experience to deal with all situations no matter how small or large the job is. We are only a phone call away from fixing your vehicle problems. Take away the worry of your next car service, call us to arrange a time and day. Don’t let yourself get stranded, if your car needs repair, call us right now. We come to you after hours, if you have a fleet of vehicles that is required thru the day, we will service them after normal business hours. We are one of a handful of mobile mechanics who offer LPG service, call us to arrange your service. We offer a unique on site service for diesel maintenance. Covering all South East Melbourne suburbs ranging from Berwick, Cranbourne, Dandenong, Bayswater, Frankston, Doncaster and surrounding suburbs, mobile mechanic, car service, lpg service, diesel repairs, Fleet vehicle maintenance.